TRAFFORD Council, in conjunction with partners from the Safer Trafford Partnership, including the police and the Diverse Communities Board as well as other community and voluntary groups, are attempting to raise awareness and tackle hate crime and hate related incidents. 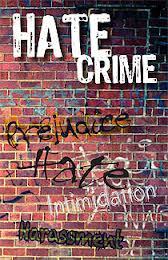 Hate crime or incidents are defined as incidents or crimes that are perceived by the victim or others as being motivated by prejudice and hate. As part of raising awareness about hate crime, the council has launched a borough wide competition to schools, colleges and youth groups. 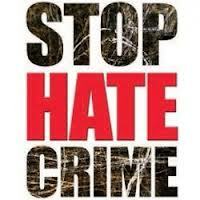 Raise awareness and understanding of hate crime or hate incidents. The categories are: tackling racism; homophobia; religious discrimination; disability discrimination and transgender discrimination. The posters and articles will be displayed and prizes will be awarded for each winning school and entry. For more information please contact: Aman Akram: akram@trafford.gov.uk or call on 0161 912 2602. Closing date is March 28 2014.